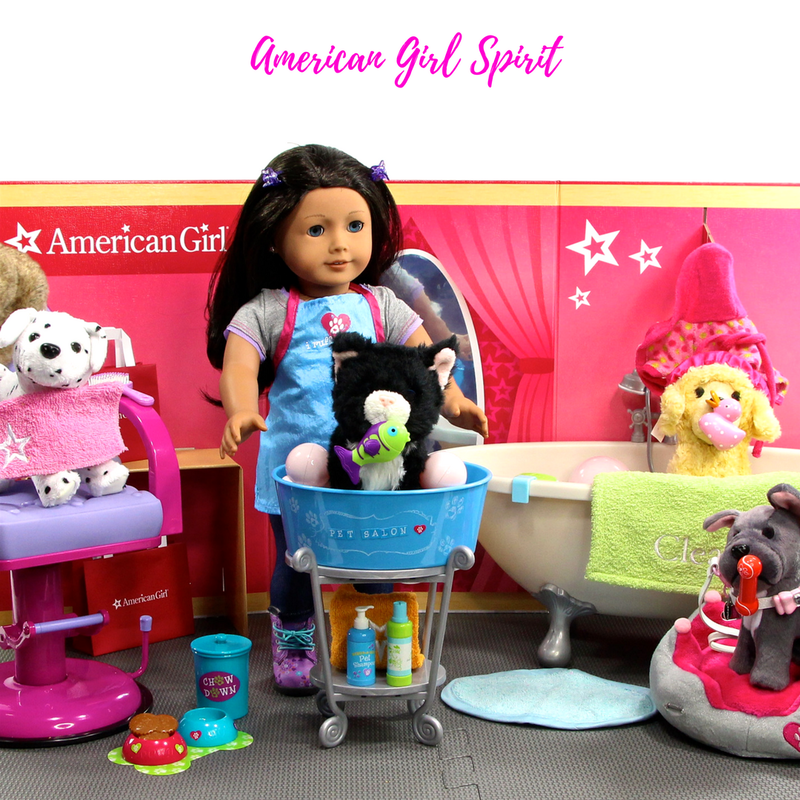 The American Girl Spirit Pet Salon. 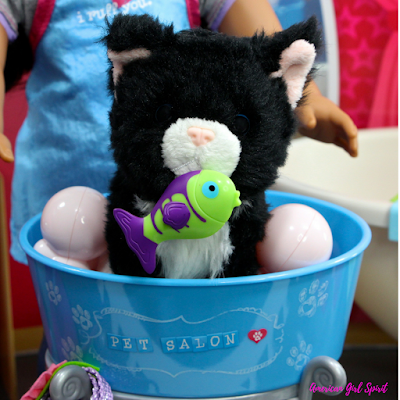 How to make a fun pet salon for your dolls pets. 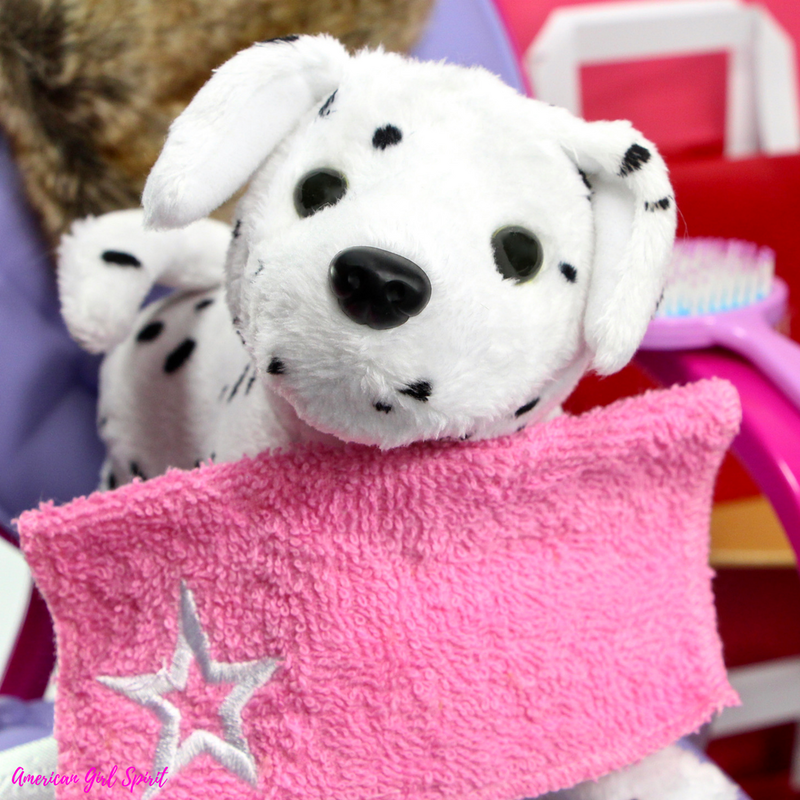 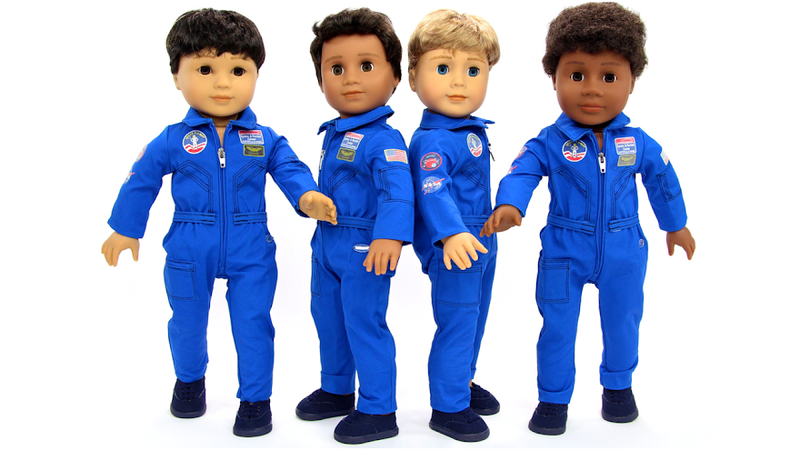 Check out all the different American Girl items I used to create a fun pet salon for playtime with your dolls and their pets.